Buy now to receive a Signed Copy. If you are struggling with employee turnover and your current, ineffective onboarding system, How to Drive Retention in the First 90 Days is the answer. The author is in the trenches and faces this challenge every day managing her own organization. Employers have a serious employee engagement problem. 40% of new employees leave within the critical first 90 days. Turnover is costing organizations trillions of dollars each year. The generations are changing but organizations are not shifting their practices to embrace this change. 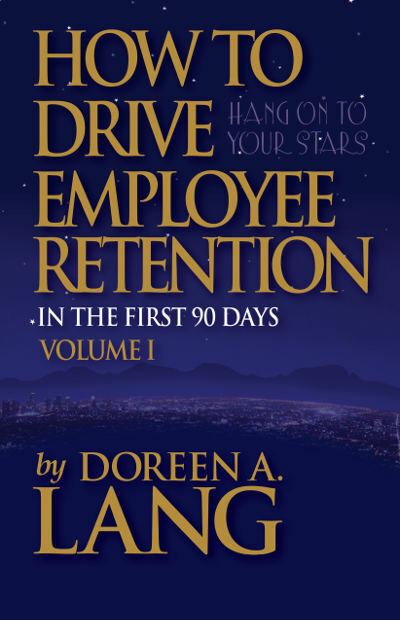 The solution….How to Drive Employee Retention in the First 90 Days. Today, the biggest priority and concern for business leaders is retaining employees in a competitive talent marketplace. The reality is, a serious employee engagement problem is costing trillions each year in turnover. With a tsunami of incoming Millennials who come with a unique set of workplace desires, it is time to rethink the way we onboard new employees. For over two decades, Lang has worked with hundreds of employees, run retention workshops, and lead several demanding service organizations. Working in her capacity, she sees first-hand the retention challenges facing employers today. 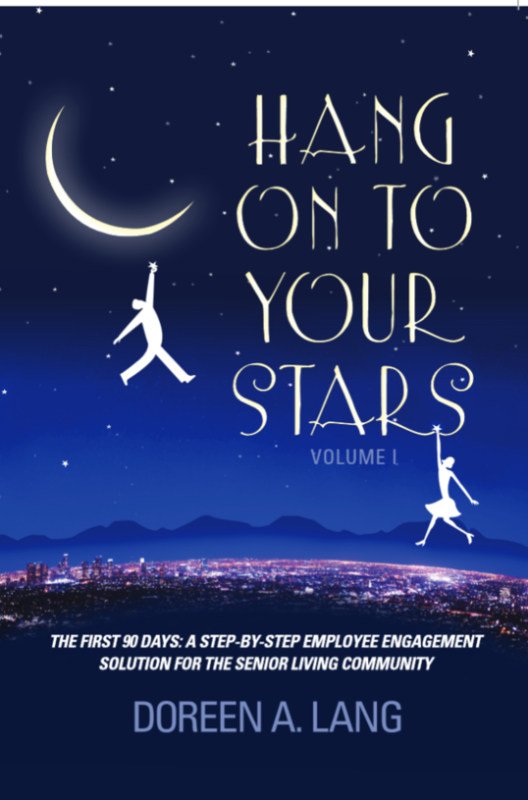 In her book she shares the steps that she has followed to successfully engage and retain her own staff. 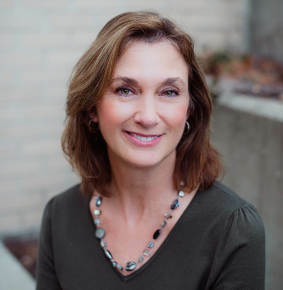 Lang received the Excellence in Teaching award from UMass Boston School of Education, and is a former faculty member of at Bay State College and Bentley University. She has consulted for Beth Israel Deaconess Medical Center, Boston City Hospital, Brigham and Women’s Hospital, Dana-Farber Cancer Institute, Massachusetts General Hospital, Tufts Medical Center, Jewish Vocational Services, Bunker Hill Community College, and Boston Health Care Consortium. She has run workshops for Mayor Menino’s health care initiative and written for Mass High Tech Magazine, The Boston Globe, and many other publications.